Behold, a rare sight. An Amazon spokesperson is talking to the public, about the company no less. Even more rare, Amazon is explicitly adressing and shutting down the rumor that the Seattle based e-commerce giant is planning on opening 2,000 stores across the US. A rumor that has come up numerous times over the course of this year and most recently this week after the revealing of ‘Amazon Go’. Two days after The Wall Street Journal reported that Amazon plans to open “more than 2,000 brick-and-mortar grocery stores under its name,” the company knocked down the idea as false. The online retailer also batted down the claim by the publication that Amazon envisions opening a 30,000- to 40,000-square-foot store that would resemble a discount grocery chain like Aldi. “No plans to build such a store,” she added. As I have been saying, I am sceptical of these plans. Amazon is not going to open traditional stores. But where there’s smoke there’s fire. And this year there has been a lot of smoke. I may have underestimated how much Amazon believes the company can change the grocery store shopping experience for end consumers and, additionally, how much those locations will help Amazon’s overall infrastructure (for the last mile). It is not about the categories of the past. If it were, those locations would become the center of Amazon’s business, where, if not all, at least a lot of future business would be build around. The omnichannel dream, tackled from the opposite direction. Once Amazon starts opening these ‘stores’, we’re in for a lot of fun regarding the public perception of this. One last note: Those locations will start with customers picking up their own orders. But drivers from Amazon Flex or, say, Uber could pick those orders up just the same way and deliver them. Amazon seems to confirm this, and in an unusually upfront manner. 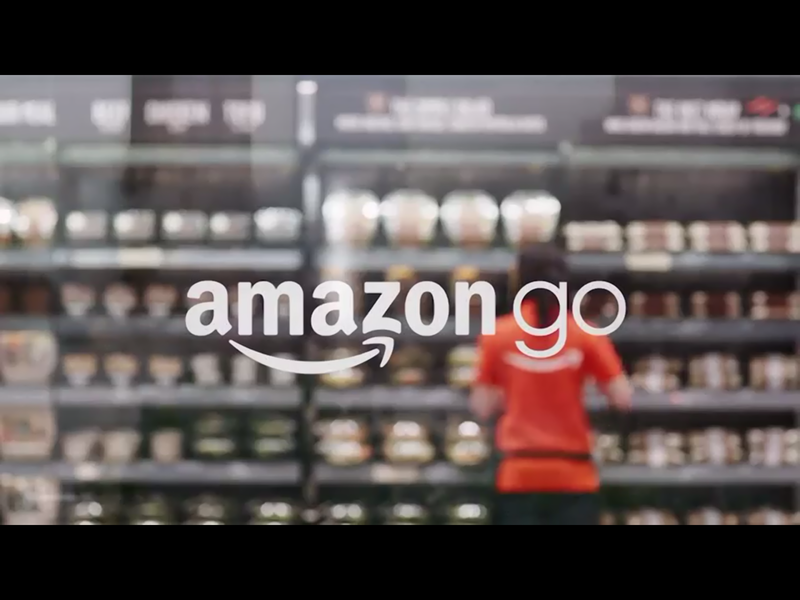 Which makes it even more intriguing to think about what exactly Amazon is planning with ‘Amazon Go’. I have an idea about that. More about this in another article.